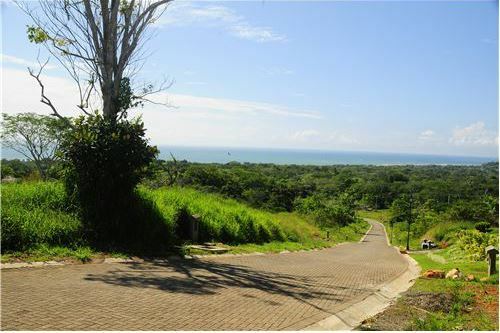 This lot is located in a gated community close to Esterillos Oeste Beach in rolling hills and beautiful ocean and mountain views. 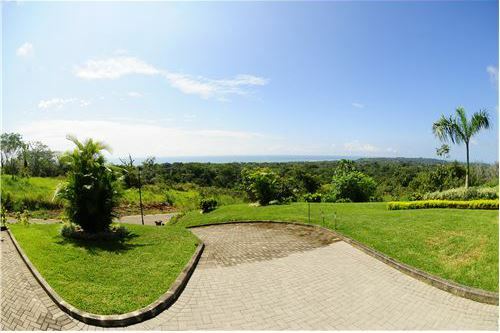 The mostly flat and buildable lot with stunning blue views of the Pacific Ocean. 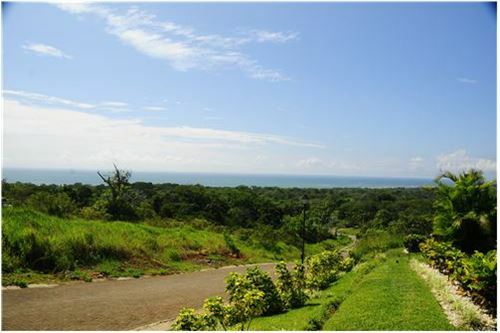 The project has underground power lines as not to disturb the nature and your view. 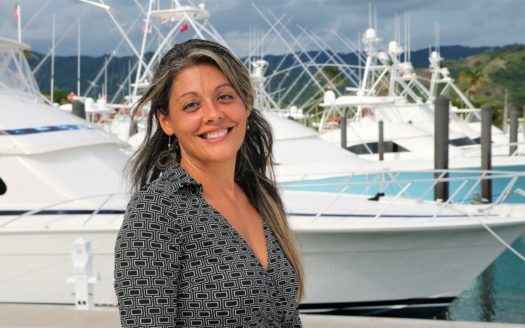 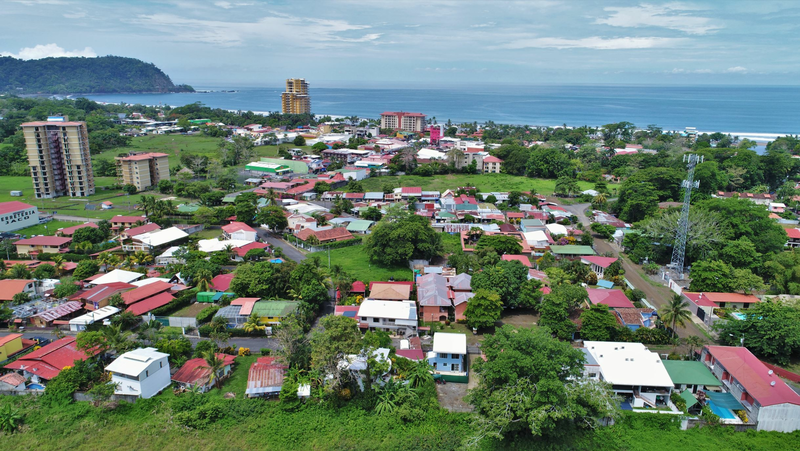 Only 20 minutes to the marina and golf course in the Los Sueños Resort and a little over an hour from San Jose, this lot is the perfect option for its price and location. 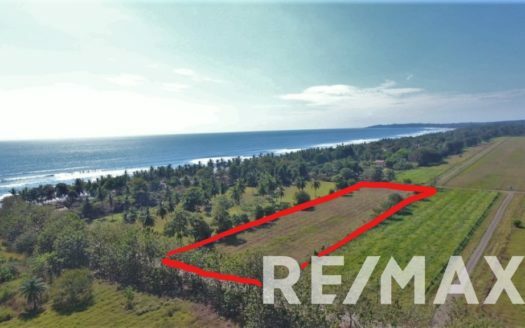 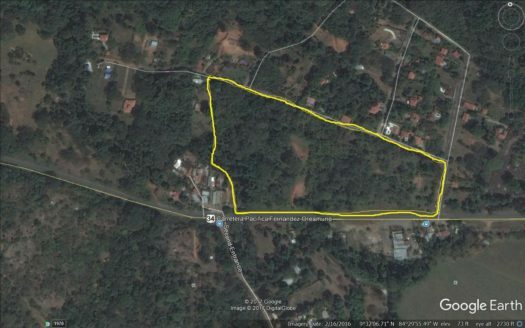 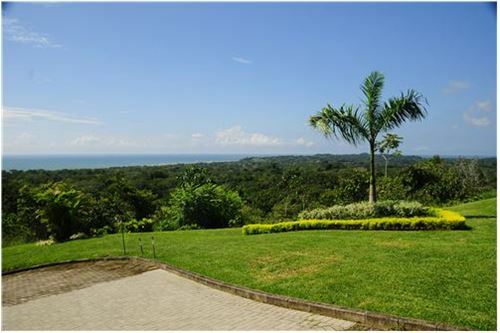 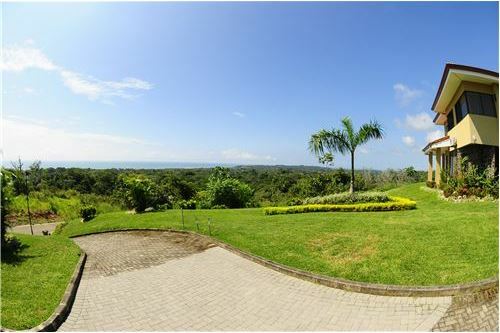 Contact the REMAX Oceanside Jaco Beach Real Estate office for more information on this Ocean View Lot for sale or for any of your Costa Rica Real Estate needs.